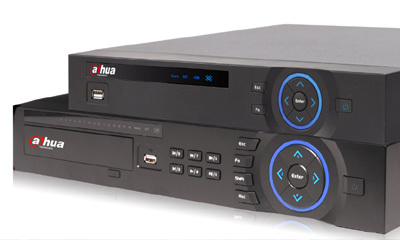 It is relatively high costs of 8- and 16-channel HD-SDI DVRs used to limit the HD-SDI uptake. 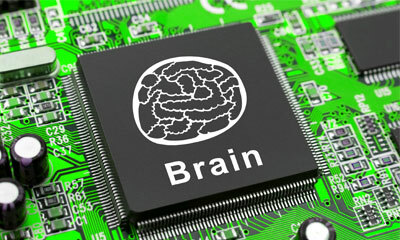 However, things are changing due to efforts from increasing chip providers. 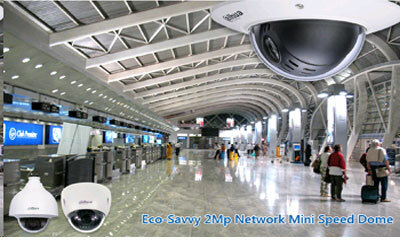 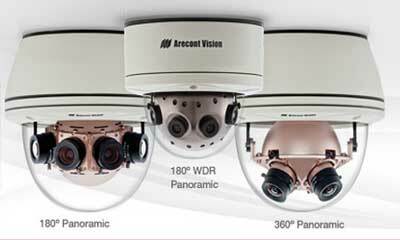 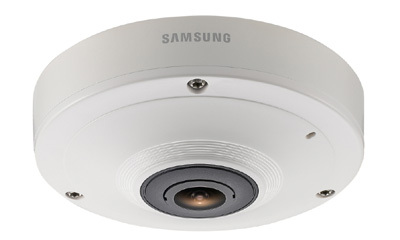 Dahua introduced the new Eco-Savvy 2Mp full-HD 12x network mini speed dome series, maintaining the Eco-Savvy three “low's” functionalities and also providing impressive surveillance effects. 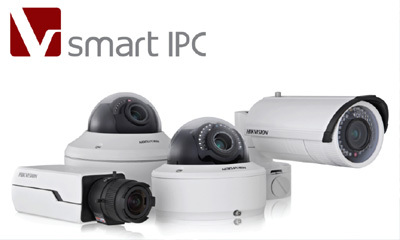 Hikvision Smart IP cameras are designed to fully meet all professional market requirements for efficient bandwidth and storage utilization, as well as unparalleled image quality and customer convenience. 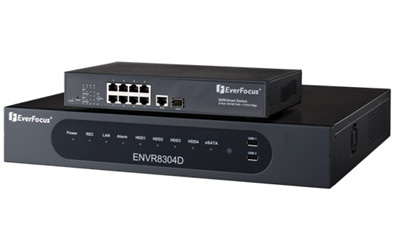 EverFocus Electronics Corporation releases latest 08CH 1080P 240FPS Plug and Play NVR – ENVR8304D 8CH alone with their latest eZ.IP Solution. 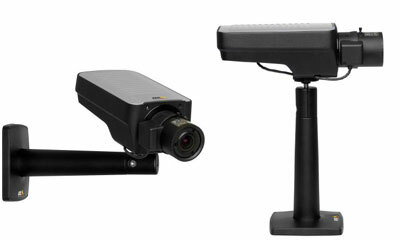 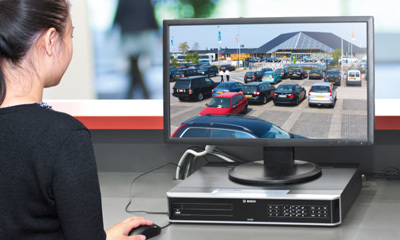 Hassle-free IP setting, on the go surveillance anytime and anywhere. 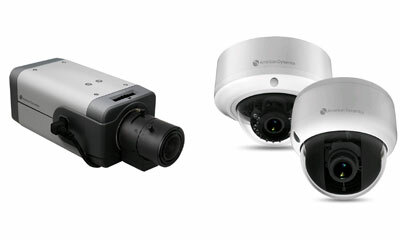 Dahua further completes its NVR portfolio by introducing three more series, covering two entry-level models and one high-end model.